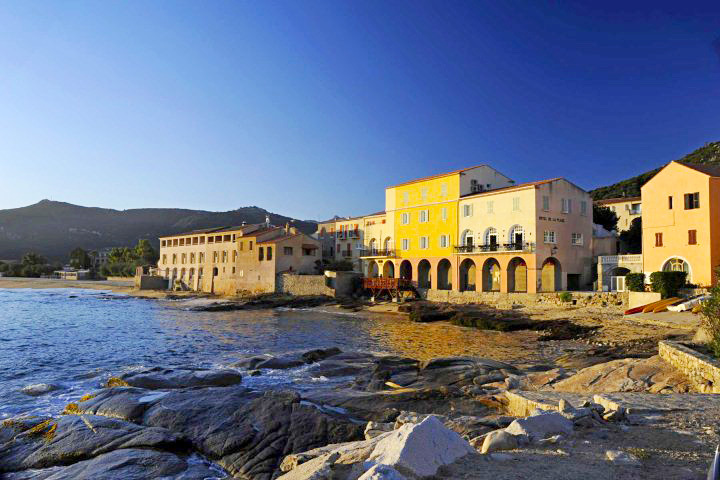 The best way to explore the island of Corsica is without doubt by car, or by bicycle if you are one of the rare breed of outdoor enthusiasts who enjoy almost vertical, tortuous uphill climbs and many a hairpin bend. If you are wondering where to stay in Corsica without a car, towns like Calvi and L’Ile Rousse in La Balagne are the perfect choice. If driving while on holiday is not for you, here are 10 wonderful ways to explore Calvi and the surrounding area without a car. The majestic citadel, which stands guard over the town and the luxury yacht-filled harbour, is well worth the climb through twisting cobbled lanes. You’ll be rewarded with glorious views in every direction. There are also some great places to eat here including a lovely little Salon de The, the perfect pit stop for a slice of homemade cake, as well as a number of excellent restaurants and the chic (but rather expensive bar, ​Chez Tao). If you stay in one of our Citadel Apartments, such as Apartment Cantu di l'Alba, you'll have all this right on your doorstep. 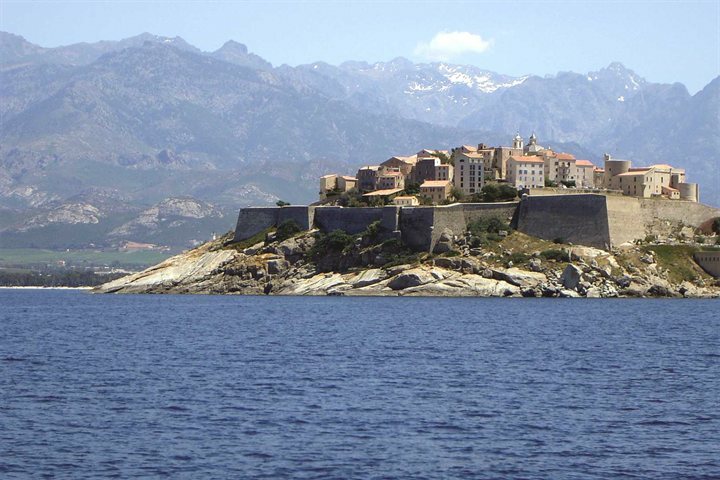 For a view of the citadel and Calvi Bay from the sea, hop on a boat ride to Girolata and the surrounding nature reserve. Girolata is a charming little village, only accessible by boat or via a long mule track down the hillside. It gets rather busy when you stop off for lunch but there are some lovely little restaurants there. 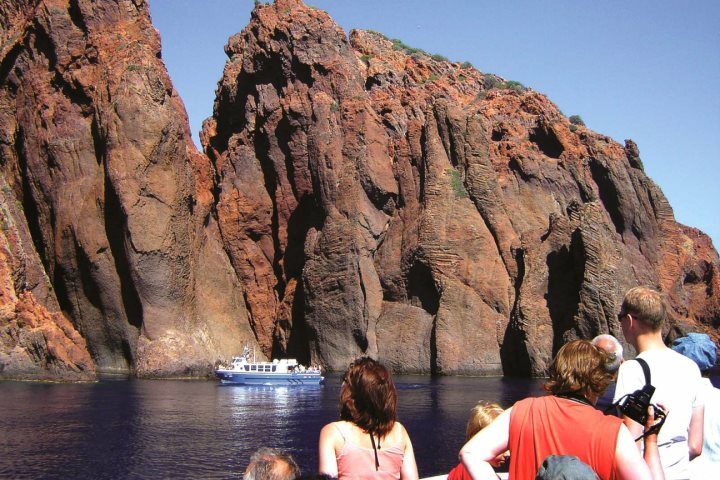 And both as you arrive and leave the village, you’ll have plenty of time to admire the reserve, with its dramatic red cliffs rising up out of the sea. Music fans will enjoy the concerts often held in Calvi Cathedral in the centre of the citadel and also sometimes in the nearby Oratoria. Look out for posters or ask at the tourist information office by the marina to find out what is going on while you are in Corsica. 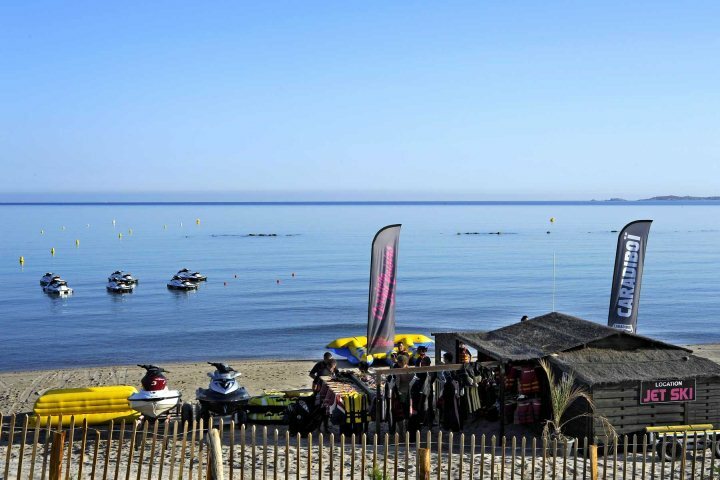 Corsica is a wonderful place for the diving enthusiasts and there are a number of scuba diving schools in Calvi including Diving Calvi A Piaghja and Calvi Plongee. Even if scuba diving isn’t for you, it’s worth taking a snorkel and flippers to discover the world beneath the waves. There are also plenty of water sport activities on top of the waves too including windsurfing, kayaking and sailing - all wonderful ways to admire Calvi from the water. On Quai Landry there are a couple of ice cream parlours where, for a few euros, you can have a large scoop of the ‘chocolat noir’ or a myriad of other flavours in a cone. At Le Glacier, however, if you feel like really indulging, for around 12 euros, you can have a seriously huge glass of ice cream with fruit. It’s also the perfect spot for people watching and enjoying the view of the marina and the mountains beyond. 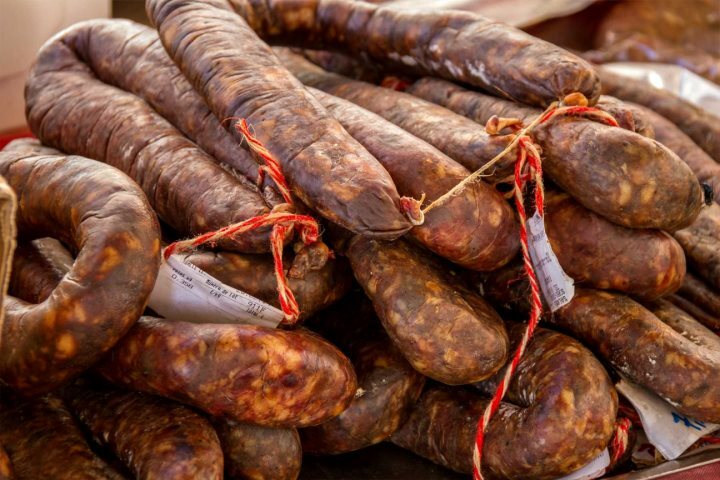 As well as a large supermarket, you’ll find some smaller ones around the town, but our favourite place to pick up some local charcuterie, grapes, cheeses and some seriously good pastries is Au marché de l'Orée des Pins on Avenue Christopher Colomb, opposite the turning for Route de Pietra Maggiore. And it’s just a couple of minutes’ walk from the beach. On top of the hillside that forms a backdrop to Calvi is the little chapel of Notre Dame de la Serra. 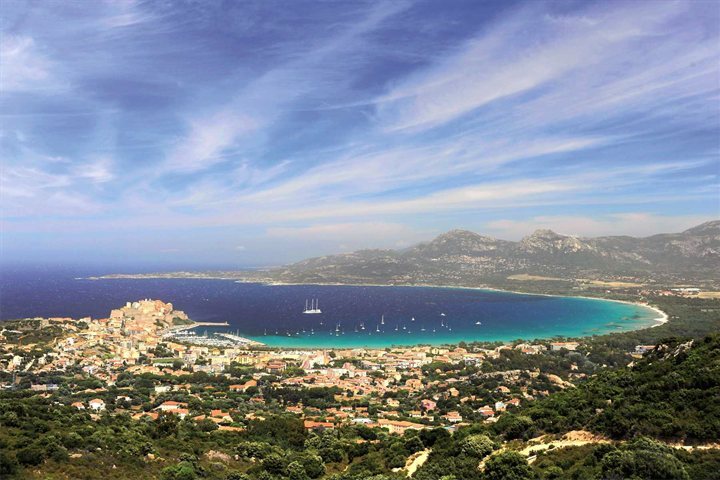 It’s well worth the climb for the reward you will get at the top – a magnificent view of the sweeping Bay of Calvi. Be sure to take plenty of water, sun block, a hat and do wear a comfortable pair of walking boots. A local legend says that if you take the love of your life to admire the view here, you will spend many happy years together. A number of footpaths lead here which are marked on Google maps. The rickety train ride from Calvi along the coast is worth doing for the views alone. The charming village of Algajola is about 25 minutes along the track. It has a huge stretch of sandy beach, known as Aregno Plage, some lovely restaurants and a small citadel. The train continues for around another 20 minutes on to the picturesque town of L’Ile Rousse, a must see for any visitors to the area. 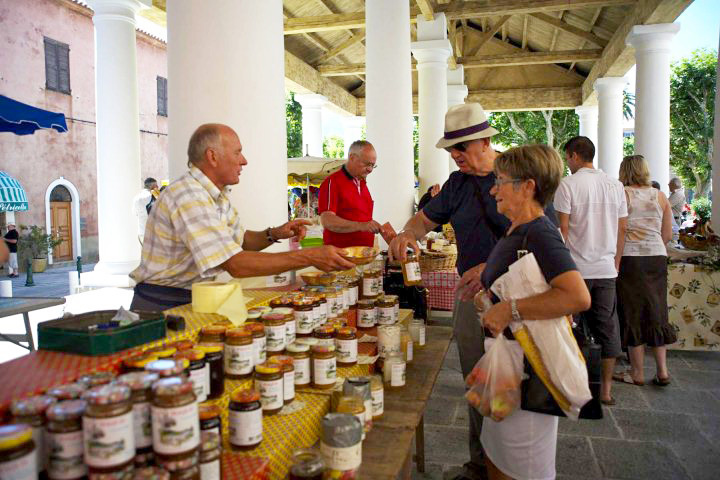 The town square has some wonderful pavement cafes and every morning there is a food market just north of the square – a great place to pick up something for a picnic lunch or some edible souvenirs. 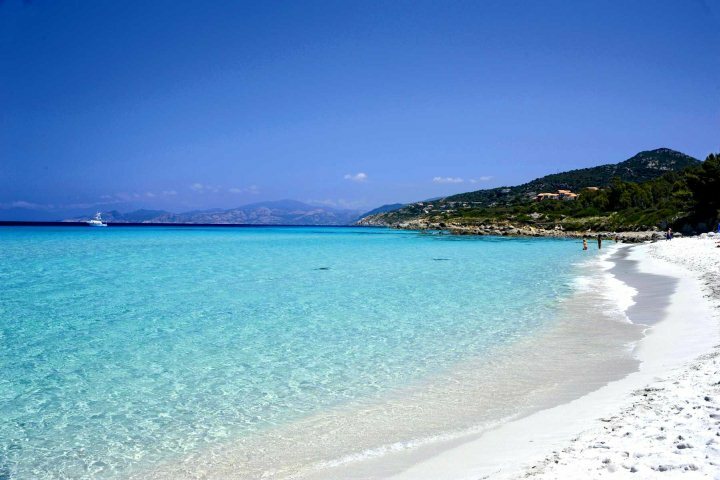 What’s more, it is just a couple of minutes stroll to the wonderful beach of L’Ile Rousse where the water is the clearest you could hope to find anywhere. 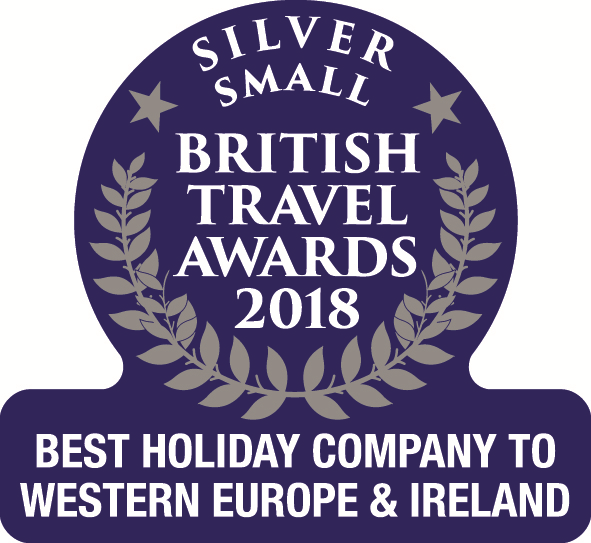 If we've tempted you to visit Calvi, you'll find a wonderful range of apartments, villas and hotels in and around Calvi on our website. 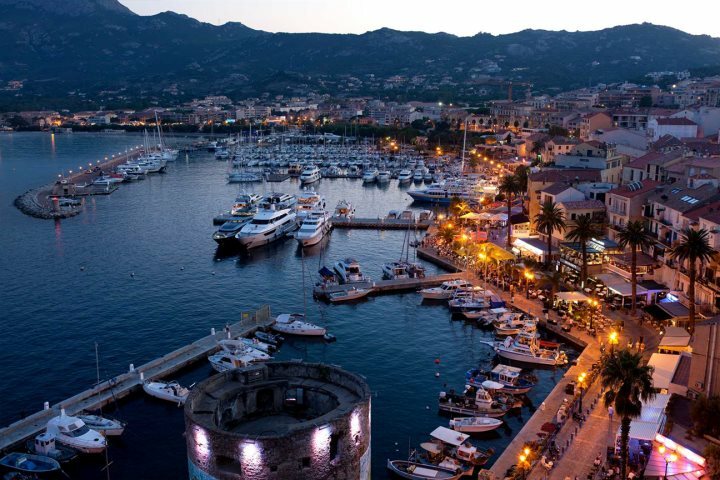 I think you'll agree, there's plenty to do in Calvi without the need to hire a car (or bicycle! ).